Since the news of Prince Harry and Meghan Markle's engagement broke, people have been expressing their joy and excitement on social media. On the 27th of November, The Prince Of Wales shared an official announcement of the upcoming nuptials which is scheduled to take place in spring 2018. Several people, both fans and celebs alike, have come out since then to congratulate the newly engaged couple via social media. Former president of the United States, Barack Obama extended his best wishes to the prince and Meghan. He and his wife, where one of the firsts to congratulate the couple. In a Twitter post, Obama, who spoke on behalf of himself and Michelle, said they were "delighted" at the news and wished the pair "a lifetime of joy and happiness together." Patrick J Adams, an actor who played Meghan Markle's love interest on the TV show, 'Suits' congratulated her and her soon-to-be husband as well. He described the Royal Highness as a "lucky man" and stated that they would enjoy a "long, productive and hilarious life together." Wendell Pierce who played her father also offered his congratulation saying, "you have her TV father's blessing." The Kensington Palace Twitter page announced that Prince William and Kate Middleton are "very excited" for the engaged couple. The Duke and Duchess reportedly said they had enjoyed getting to know Meghan and wished Prince Harry and his beloved all the best. Prince Harry's parents offered their congratulations, saying, "We're both thrilled. We hope they'll be very happy indeed." We think model Chrissy Teigen is more than a little excited about an upcoming royal wedding. Khloe Kardashian, Ellen Degeneres, Gabrielle Union and Pierce Morgan all wished Prince Harry and Meghan Markle all the best via Twitter. Congratulations Prince Harry and Meghan Markle! ????????????❤️???????? 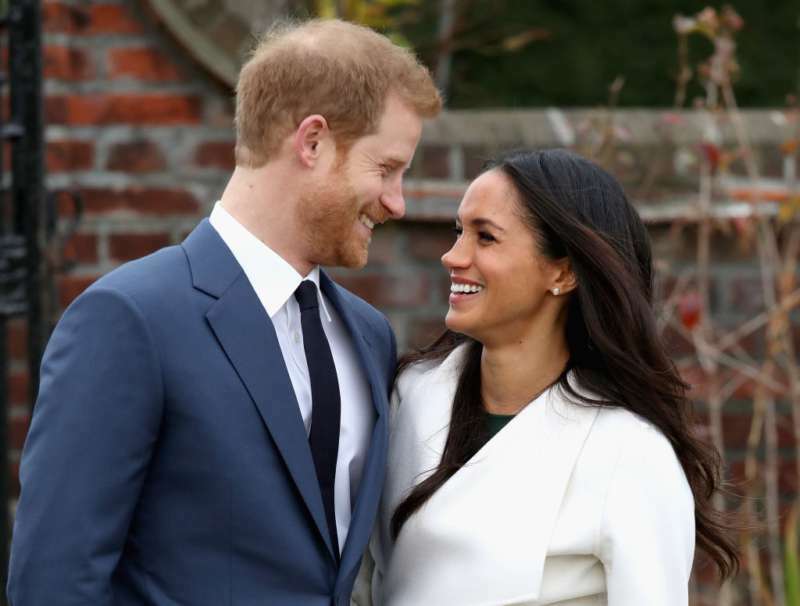 We can clearly see that quite a number of people are invested in the success of this happy couple and just like them, we are anticipating the royal wedding that should be taking place in a few months.